Right lighting can change a room from bright and cheery to warm and flattering simply by a turn of the knob or switch of a button. 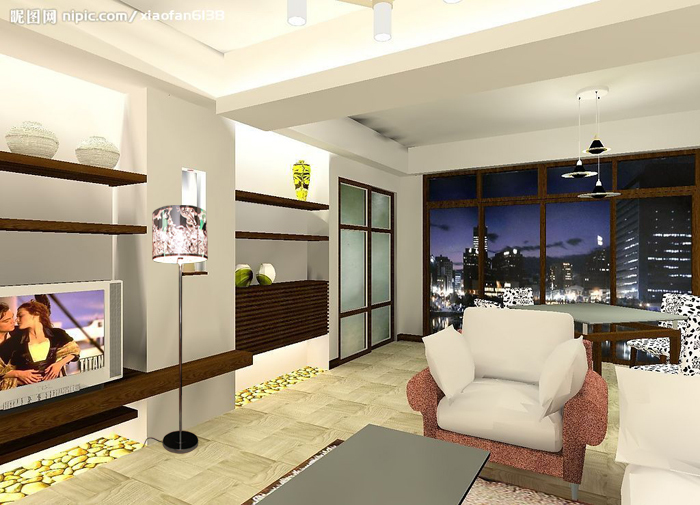 So choosing the right lamps and lighting fixtures is something worth time and money. If you are remodeling your home there are some key accessorizing details you should consider such as window treatments whether they are blinds, shades or shutters, decorative pillows which can add some color and design to the space as well as floor lamps, table lamps and their lamp shades. The lighting in the room can change the mood and atmosphere in mere seconds, all you need is the right lampshades to create this effect. 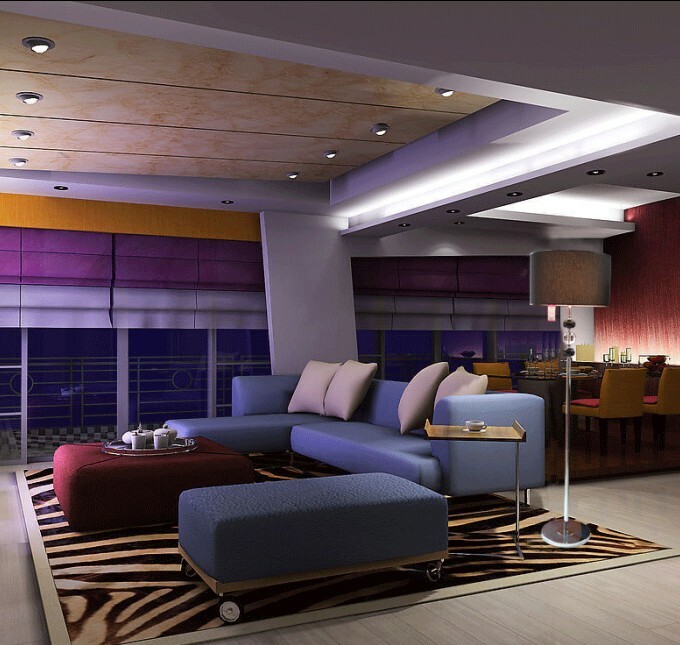 Most interior designers will recommend a lamp shade that is not white or off white. 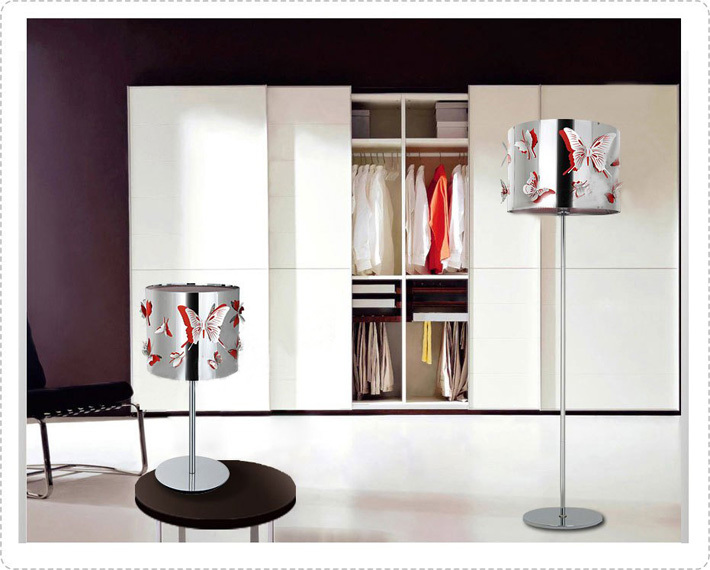 With the right lamp shades, you can create a visually stimulating effect with the space. 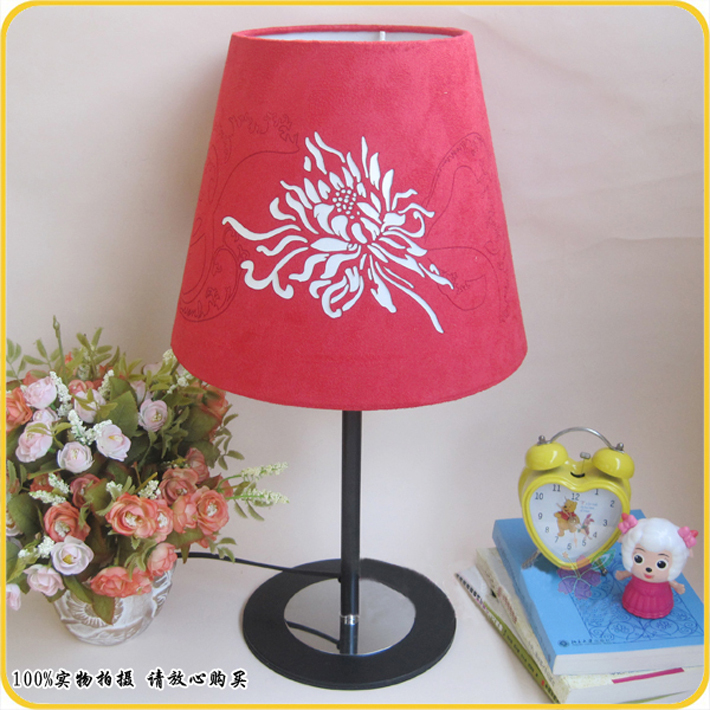 If you want to add warmth and color to a room, colored and patterned lamp shades will be perfect. Many people prefer white or cream colored shades. Usually the warmth is created by the way the shade disburses the light. 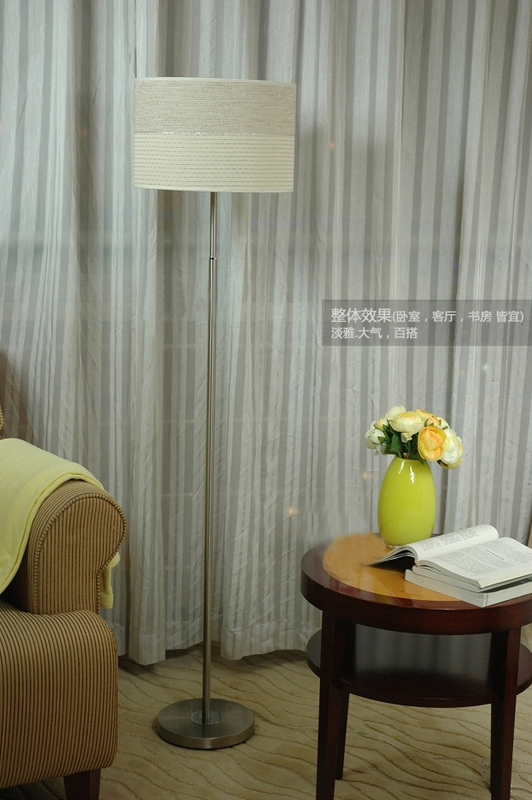 But not only is color an important aspect of the perfect lampshades, the shape of the shades is also critical. Lamp shade that is either too big or too small for the light fixture will look odd and out of place. 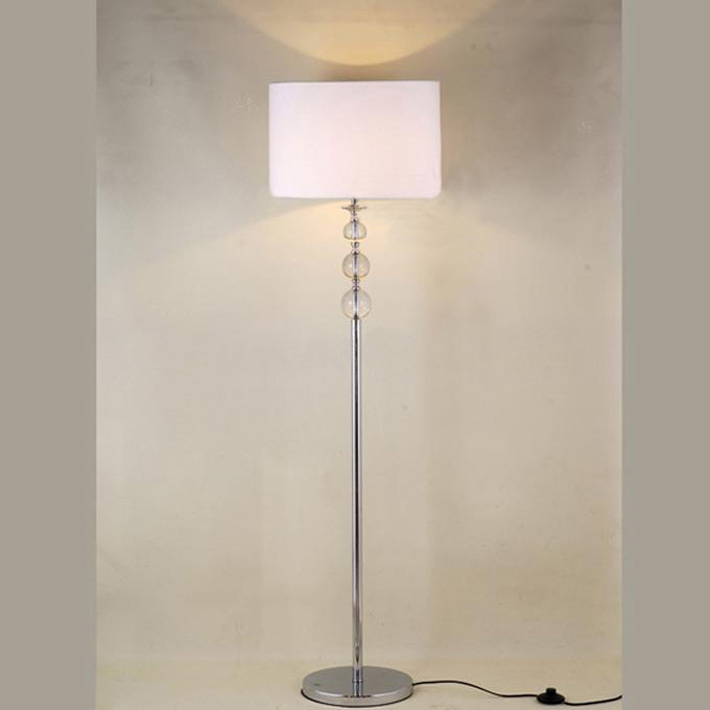 It is important that you match shape of the shade with the body shape of the lamp. 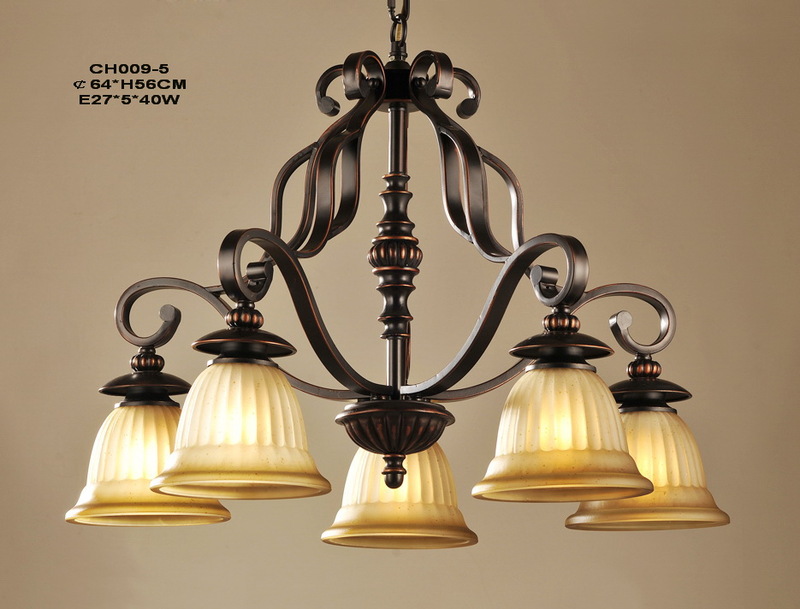 Don't use the same shape on all your lighting fixtures. There are some interior decorating rules when selecting the right size of lamp shades. First, the shade must be no smaller than one-third of the height of the light fixture. Most people tend to buy a lamp shades that are too large for the base thinking bigger is better. Just keep this tip in mind when you are shopping. 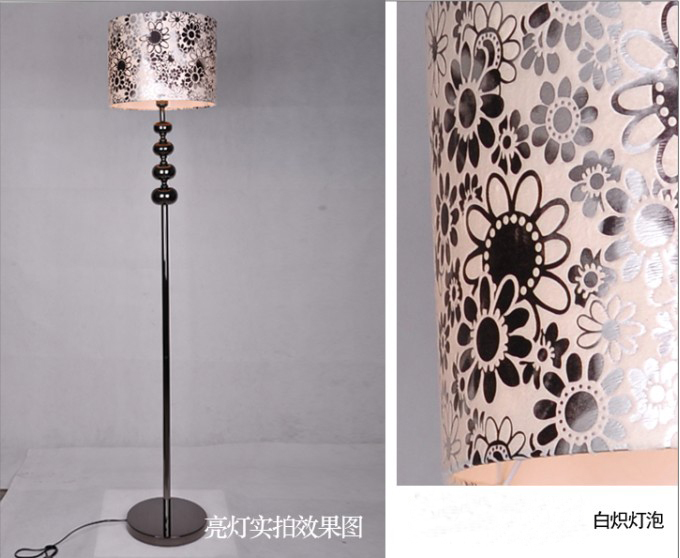 Second, the lamp shade must cover the fixture's hardware and should come just up to the top of the lamp base. 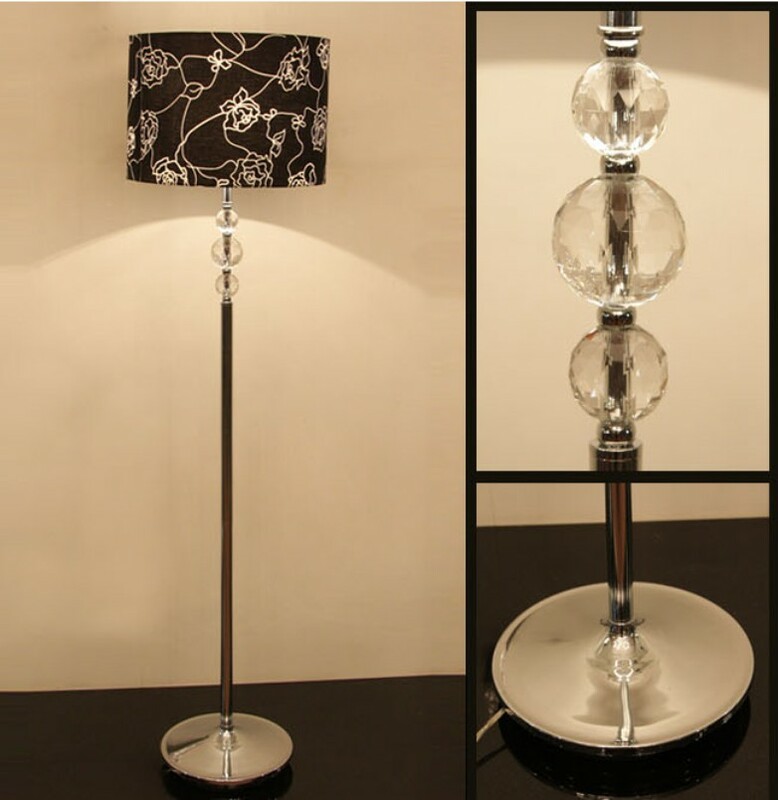 The best part about buying new lamps is that you can coordinate them throughout your home or you can choose different lamps to create a different look and feel in every room. 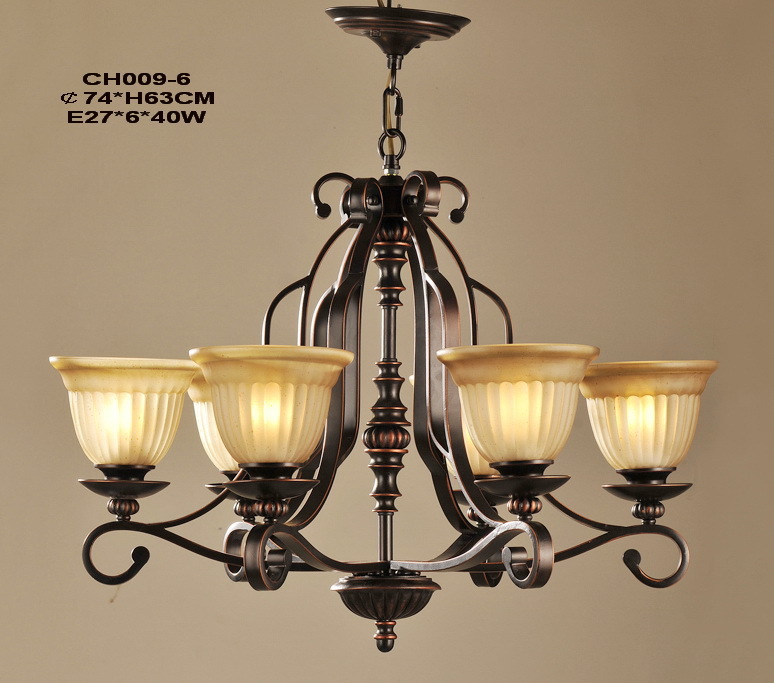 The selection of floor lamps, table lamps, chandeliers, antique lamps, Tiffany style lamps is simply amazing. Whatsoever, remember to have fun when shopping lamps as home decorating is rather interesting and adventuresome.